 Welcome to SYNLawn's online Warranty Registration. Please complete all of the required fields to submit your warranty. Once you are finished, you will be provided with Warranty and Care & Maintenance Documents that are downloadable. From all of us at SYNLawn®, we thank you for your business! 1. Please specify your project type. *This question is required. 2. Please enter your information below. All fields are required(*) in order to register your warranty.